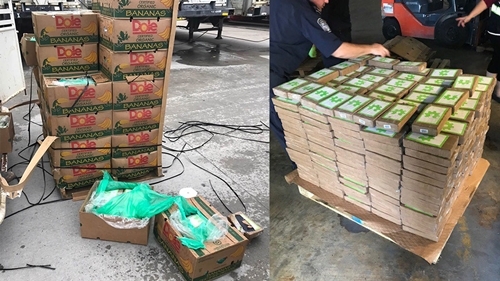 Agents with United States Customs and the Drug Enforcement Administration, have seized $18 million dollars’ worth of cocaine disguised as bananas. 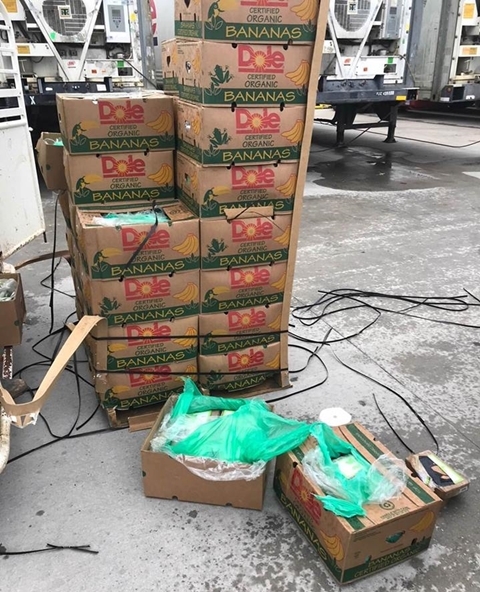 Within the boxes, officials discovered 540 packages of cocaine hidden among bundles of bananas. Police list the value of the drugs at almost $18 million. The donation came from Port of America in Freeport, Texas, according to the department, though it’s unclear who or when the cocaine entered the shipment. This isn’t the first time drug smugglers have tried to use fruit to hide contraband. 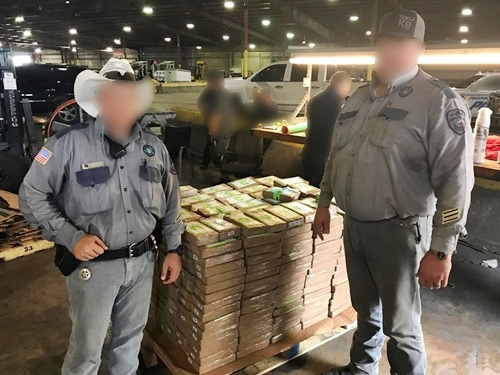 In 2017, almost two tons of marijuana was disguised as limes in a commercial shipment coming across the Texas-Mexico border. More than 34,000 of the fake fruit packages were discovered by an imaging inspection system and narcotics K-9 team. 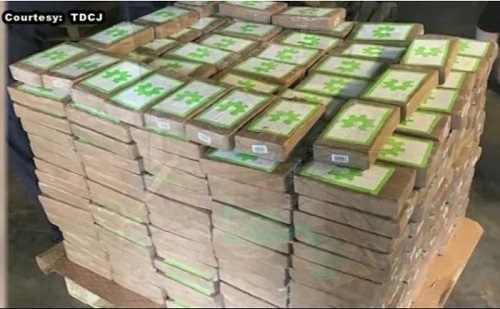 The drugs are valued at approximately $789,467, according to the US Customs and Border Protection statement.